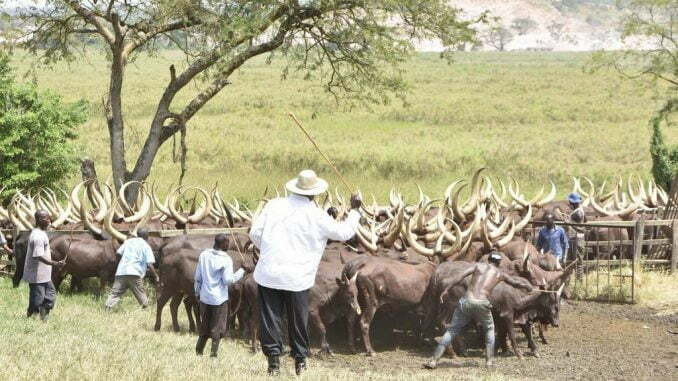 A thorny land dispute has emerged between residents of Lwemiyaga I, a village in Mabindo sub-county, Sembabule district and attendants of President Yoweri Museveni’s farm at Kisozi. The farm is located on the border of Sembabule and Gomba districts. The family of the late Lawrence Yiga who occupy his estate are accusing Flora Kamateneti, a cousin to President Museveni and manager of the farm of plotting to grab part of their land. Yiga’s children accuse Kamateneti of highhandedly displacing them without compensation. The disputed land measures 25 acres that are adjacent to President Museveni’s ranch. John Kiwanuka, the heir to Yiga says that their late father bought the disputed land about 45 years ago. He says the land is part of the 48 acres left to them by their father. 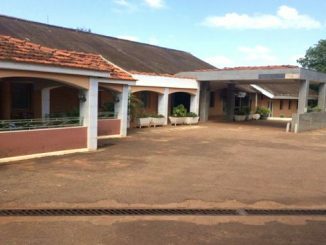 He adds that to their surprise, Kamateneti wants to annex part of it to the president’s farm in disregard of the documented proof of ownership. 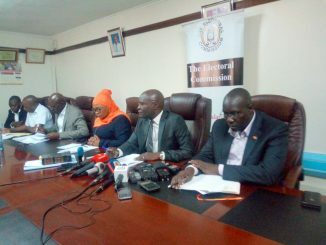 Florence Namaganda, a member of the family says they have often sought the intervention of the local authorities to arbitrate the dispute but all their efforts have yielded no result. She says Kamateneti is now using soldiers to torture them by confiscating their tools and grazing cattle from their plantations. “Their cows straw into our gardens and feast on our crops, and while all this happening, the cows are being guarded by soldiers. When we attempted to resist this trespass violation, the soldiers beat us so badly. Even when we filed a case with the police, we were told the case file had disappeared. President Museveni pronounce himself on this and tell us if the poor have no stake in this country and cannot own anything in this country. They have taken over our land and all our working tools,” said Namaganda. Namaganda adds that they have learnt that Kamateneti is conniving with one of the children from the previous owners of the land to deny the transaction between their late fathers. Bernard Yiga, another family member explains that ever since the dispute started late last year, they have failed to get any assistance from the local authorities and have also been blocked from meeting the president. Efforts to talk to Kamateneti over the accusations are futile so far, but Henry Baguma, the Sembabule resident district commissioner confirms the unresolved land dispute which he, however, declined to comment about. 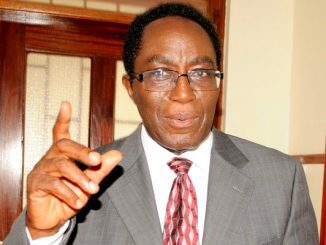 He has instead dismissed allegations of the torture by soldiers arguing that their presence is to guard the president’s ranch and prevent trespassers. “Its those people encroaching on the president’s farm. When they get arrested, then they claim torture but that is not something they are supposed to do. They used to steal the president’s cows and that is why security was beefed up. Protecting the president’s property is no crime at all.” said Baguma.